 One of the greatest advantages of working with Cornerstone Audio Video Integration is that our team will work with your goals and needs, no matter how big or small the project is. 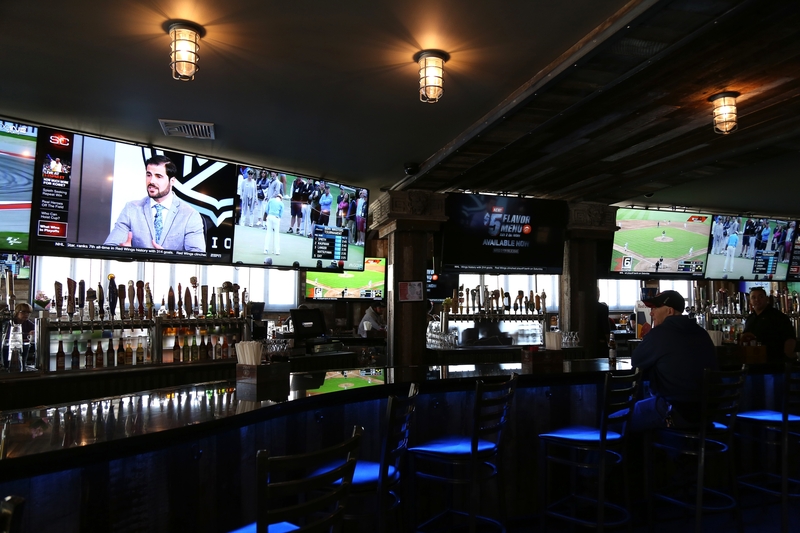 If you have recently moved, just built a new home or are doing home renovations, our team can help you get your media room or home theater set up by hanging and installing your flat screen TV. 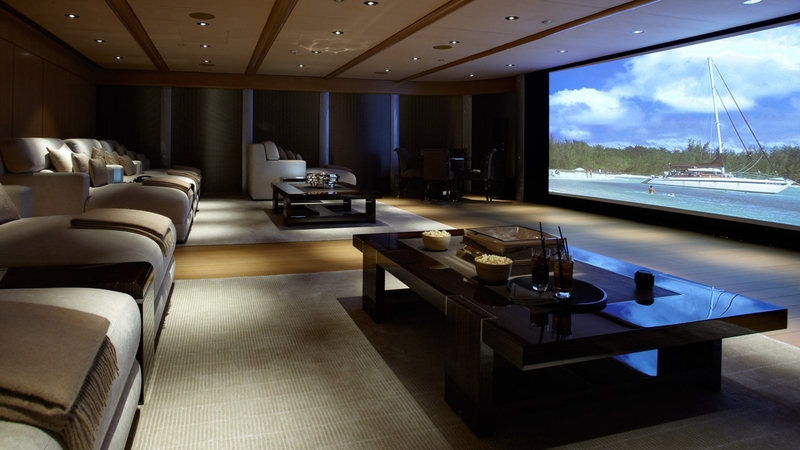 On Wall TV Installations is the most common mounting method. The design concept can be used for a minimalist style or just keep top furniture space clear, open and uncluttered. Most installations are completed within an hour contingent on any framing issues. 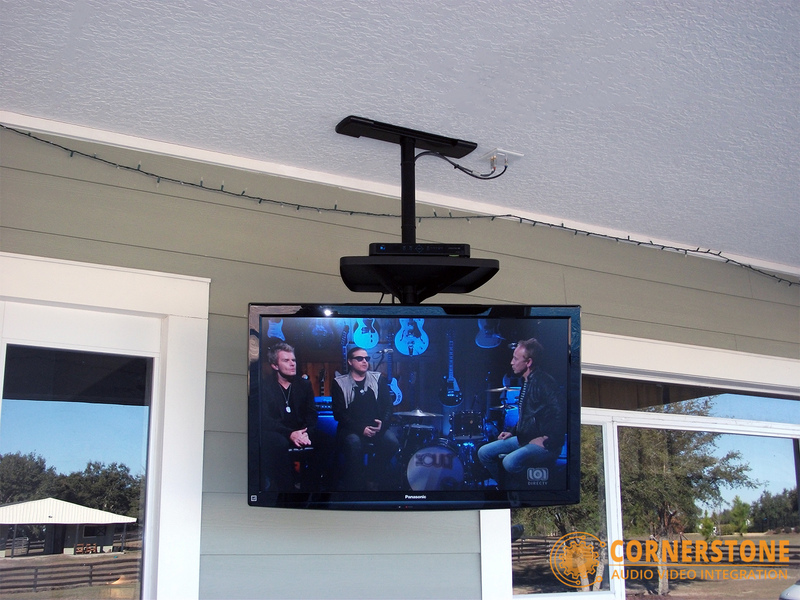 Ceiling Mounted TV Installations are typically applied when floor space needs to remain open or wall space is limited. 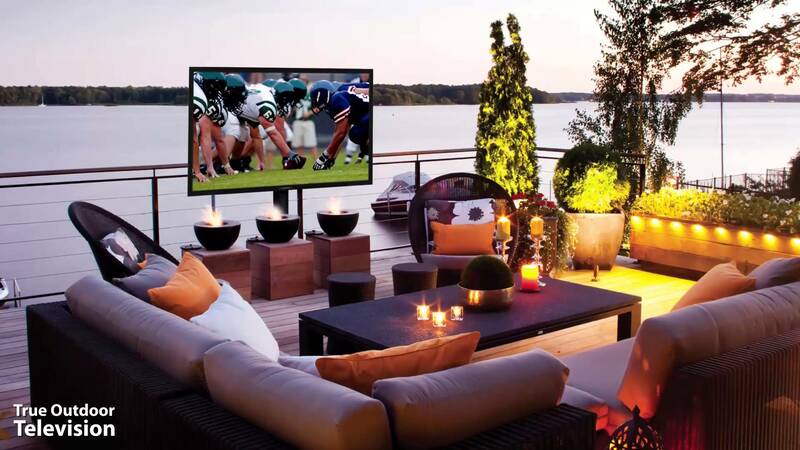 Outdoor living, restaurants, bars, and gyms often need to maximize floor space and video displays solutions need to be aerial. 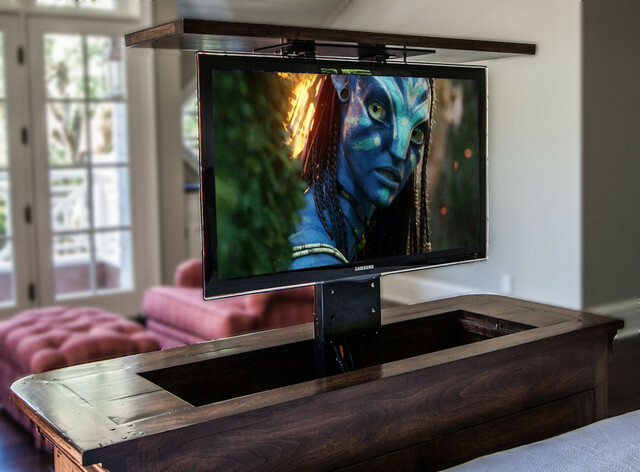 Concealment is a custom TV installation and mounting technique. 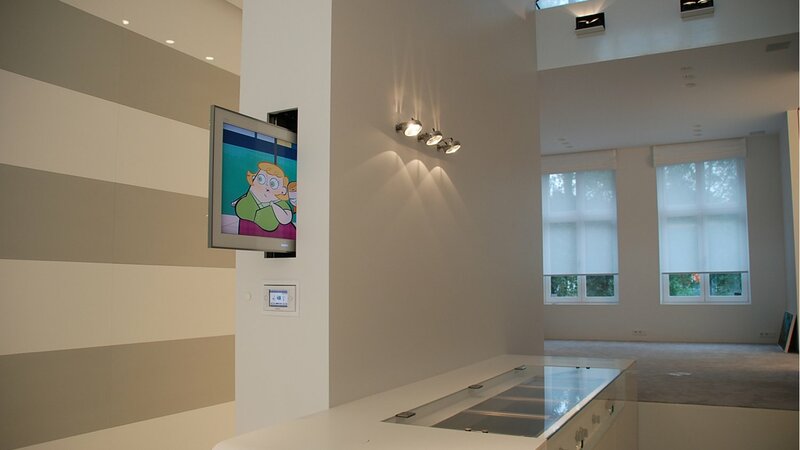 When the main design objective is to keep the space unobstructed for use but will allow temporary use for TV is often accomplished with a TV lift system. 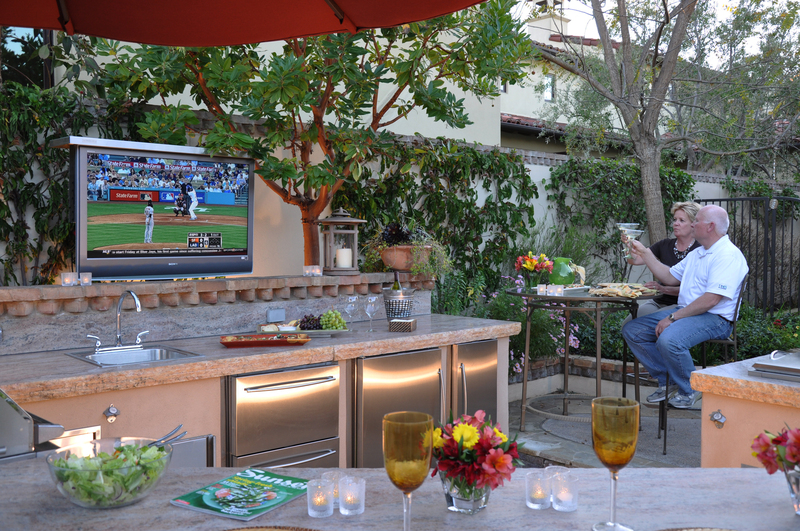 The TV can either drop down from the ceiling or up lift from furniture. 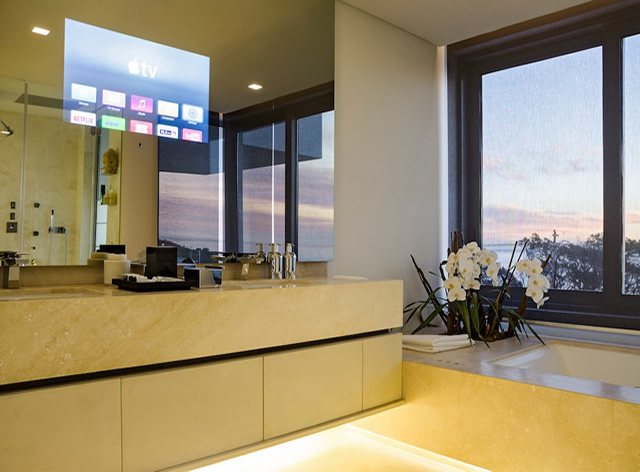 Another design approach to having an aesthetically pleasing TV application without compromising your décor is the use of Mirrored TV installations. Video Wall solutions are a specifically designed collection of narrow/zero bezel monitors arranged in a custom array. 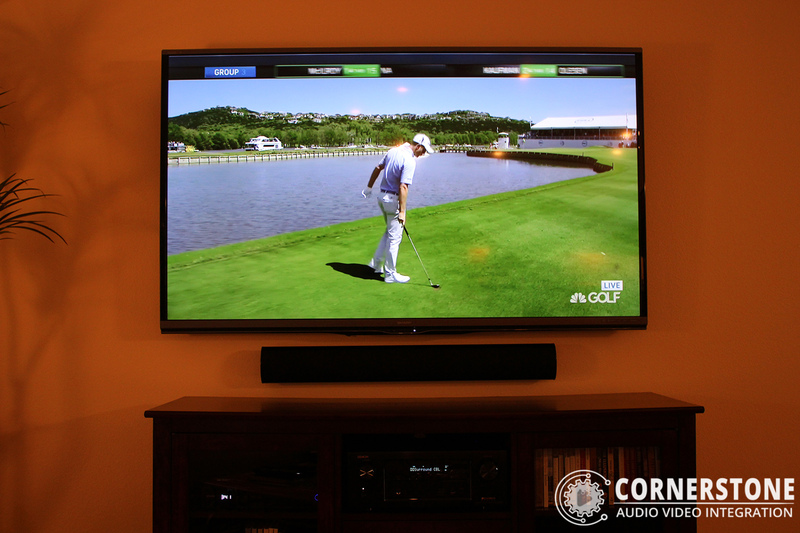 This TV installation and mounting technique is used for customized visual media presentations that spans over a defined space – from control rooms, digital signage, entertainment and architectural applications.